Bricks 4 Kidz is offering LEGO® Technic Camps across multiple locations in Ireland this Easter for Girls & Boys aged 5-12. Bricks 4 Kidz are providing a range of eggtastic camps during the Easter mid-term break. Our LEGO® themed Easter camps have been designed to teach the principles of Science, Technology, Engineering & Maths (STEM) to girls and boys, aged 5 – 12 in a fun and entertaining way. The LEGO® themes can be from Frozen, Super Mario Bros & Friends, Minions, Minecraft, to Star Wars and Jurassic World. 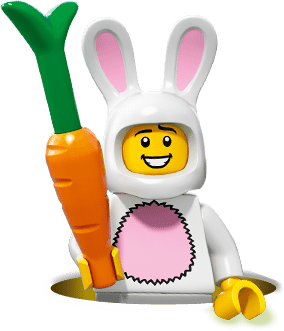 Not only are our LEGO® themed Easter camps educational, but a whole lot of fun. While children are creating their LEGO® builds individually and in groups, they learn to work together and make new friends. The LEGO® builds are age appropriate designed to fuel their imagination, problem solving skills, spatial intelligence, fine motor skills and build their self confidence. Get to know a fascinating mammal that spends most of its life in the water. The seal’s body is uniquely adapted for survival in cold ocean waters, with a streamlined body, a thick layer of blubber to insulate itself from the cold and fin-like feet. Children will compare some of these features with other animals and identify the purposes for adaptations in nature. Children will love building our fun seal model and watching it waddle across the table! 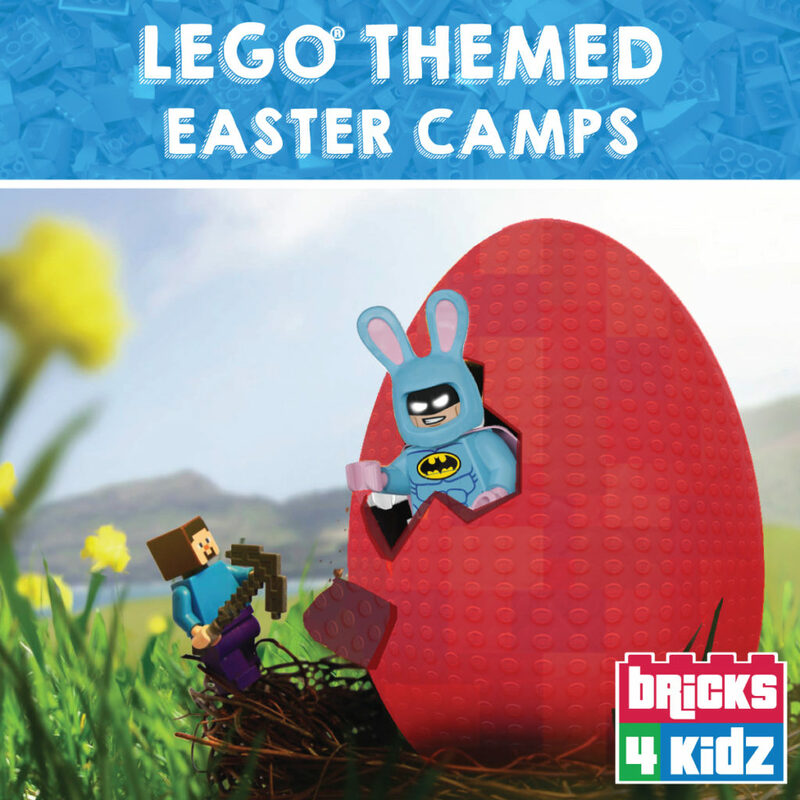 Bricks 4 Kidz will be providing our LEGO® themed Easter camps in Dublin, Donegal, Louth, Galway and Wexford. Choose your location to find out more about the camps!